The male self-clinching standoff is a permanently captivated industrial fastener commonly used for the mounting of printed circuit boards and other components within electronic displays. This self-clinching fastener can be inserted into metal sheets as thin as .050” (1.27mm). JHP Fasteners can offer you a wide selection of these industrial fasteners from our well-stocked, competitively priced, inventory. Contact JHP Fasteners for your next order of self clinching fasteners. Insertion of these male self-clinching standoffs can be done via a manual press or via use of an automated pneumatic or hydraulic press. When inserted properly, there will be no secondary processes required. These standoffs should be used in material thicknesses of .050” (1.27mm) or greater. For applications that require a printed circuit board, or other type of component, to be installed within an electronic display, the male self-clinching standoff will provide a very robust means of installation. 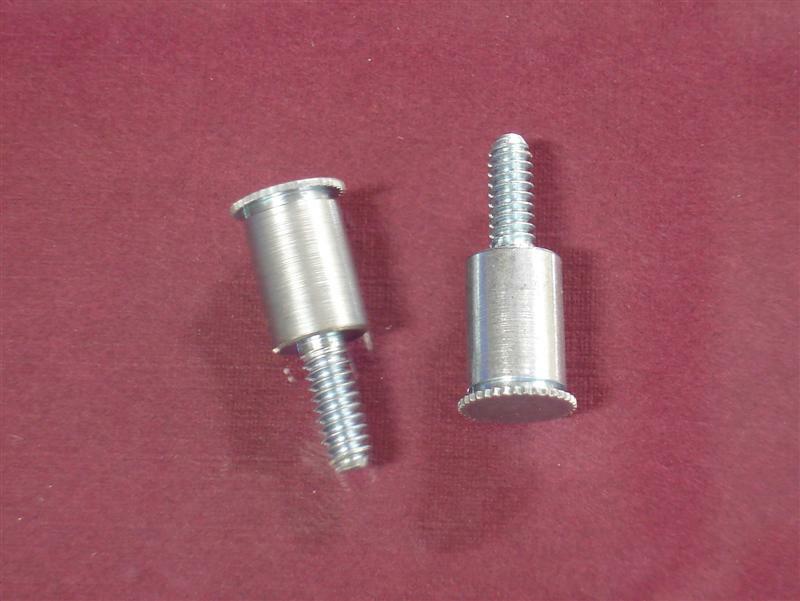 These self-clinching fasteners are also used in a variety of other industrial and commercial applications. JHP Fasteners will actively consult with you to determine whether or not this is the type of industrial fastener that will best meet the demands of your application. If not, we will recommend a device that will meet those demands.